Why not get your dog bathed or groomed at the end of their stay at the kennels. If not boarding book an appointment at any time required. We can bath or fully groom your dog and clip nails. 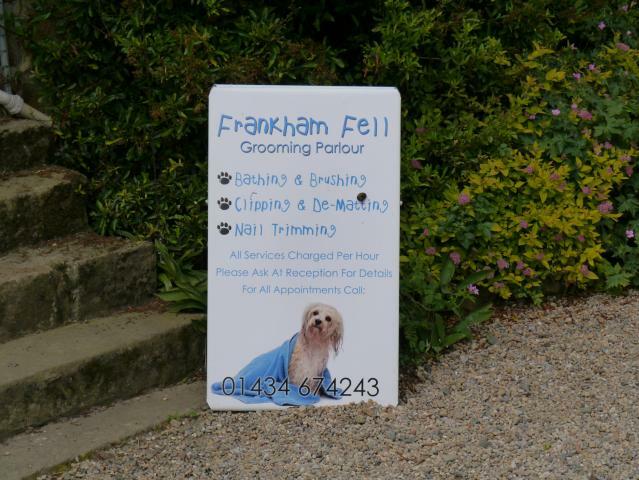 We charge per hour not per breed to make each visit as economical as possible. £25 for the first hour then £15 per hour until complete. Please book the Grooming Parlour with your boarding or call for an appointment and availability.